A laser is an instrument that produces a narrow beam of light energy. The light produced by the laser can remove, vaporize or shape tissue. 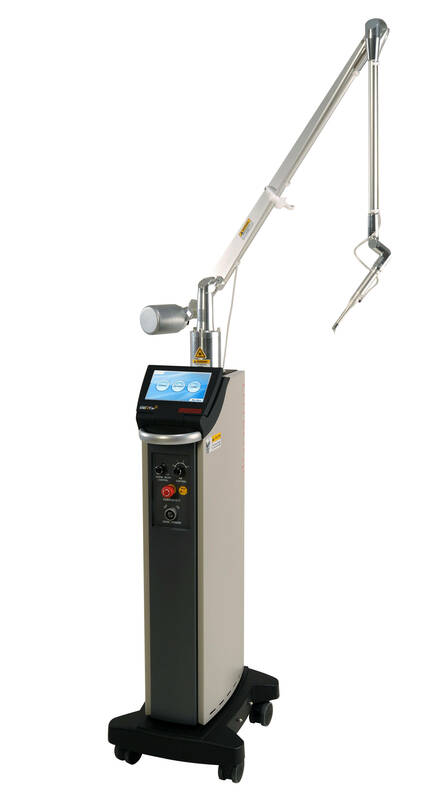 When used by a trained practitioner, the laser is as safe as other dental instruments. Just as you wear sunglasses to protect your eyes from prolonged exposure to the sun, you will be asked to wear special glasses to protect your eyes from the laser. Who are the best candidates for laser dentistry? There are no contraindications for laser dentistry. At any age, laser dentistry can help to reduce anxiety toward dental procedures and minimize discomfort.